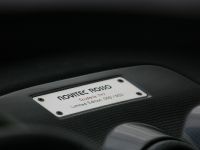 Named after its enormous rated power output of 747 horsepower, not after Boeing 747, the NOVITEC ROSSO Edizione 747 marks the end of the Ferrari 430 model series production run. 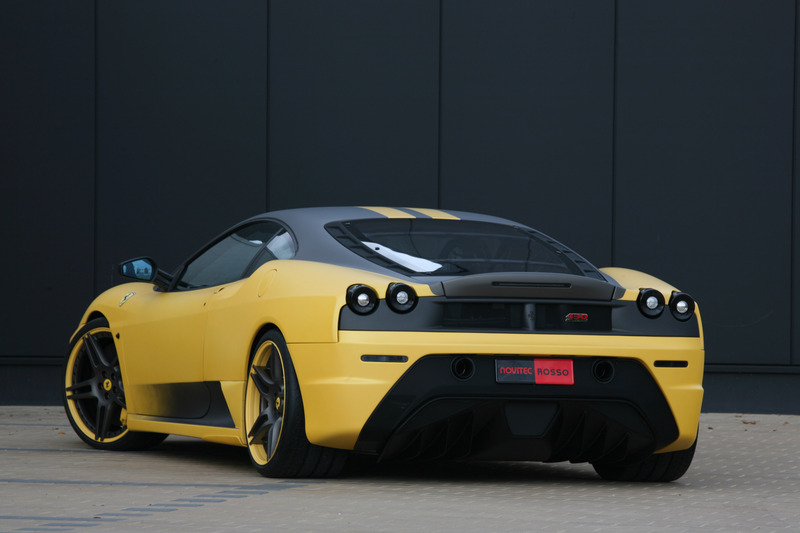 The Maranello's lightweight super sports car is refined by one of the world's leading tuners of Ferrari - NOVITEC ROSSO, and its apparent. 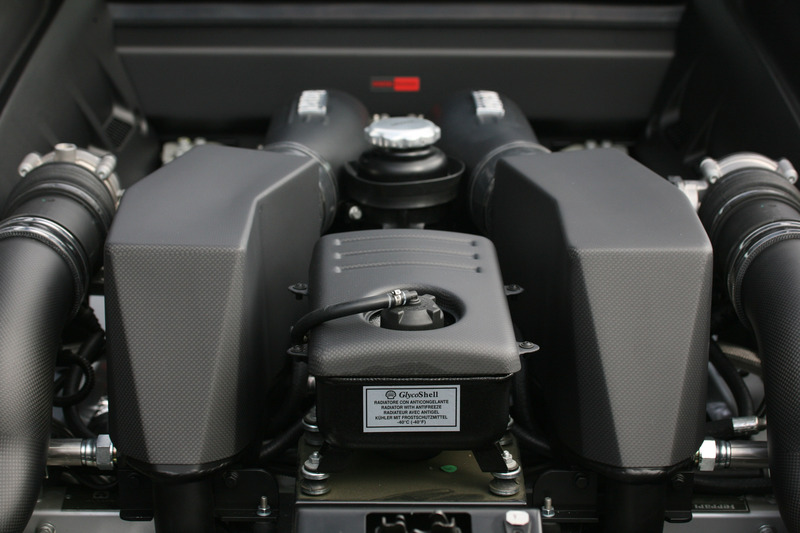 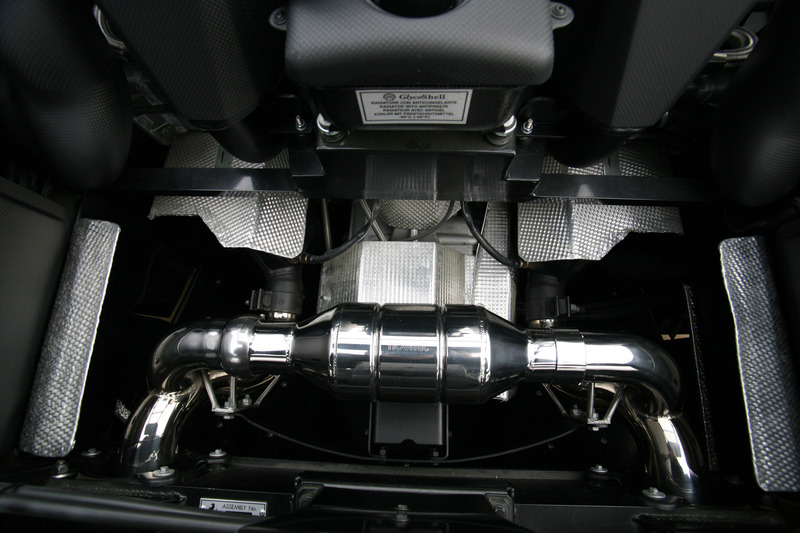 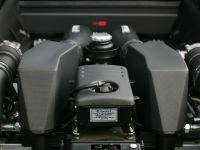 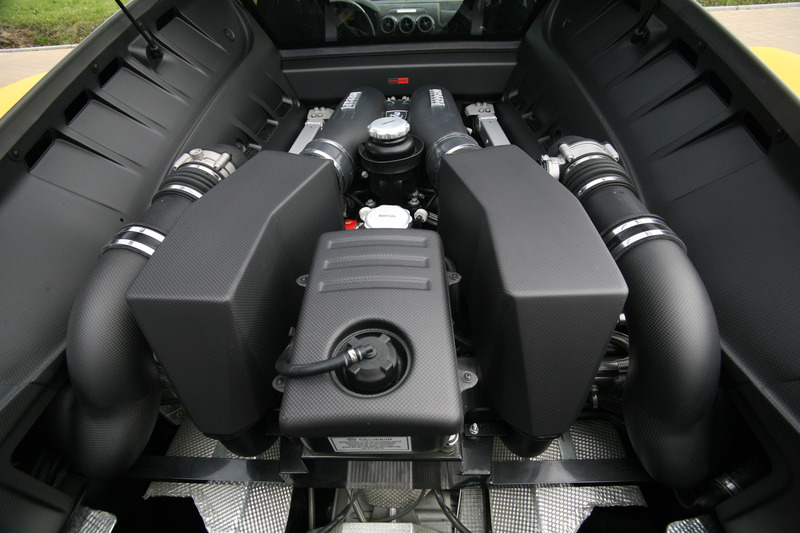 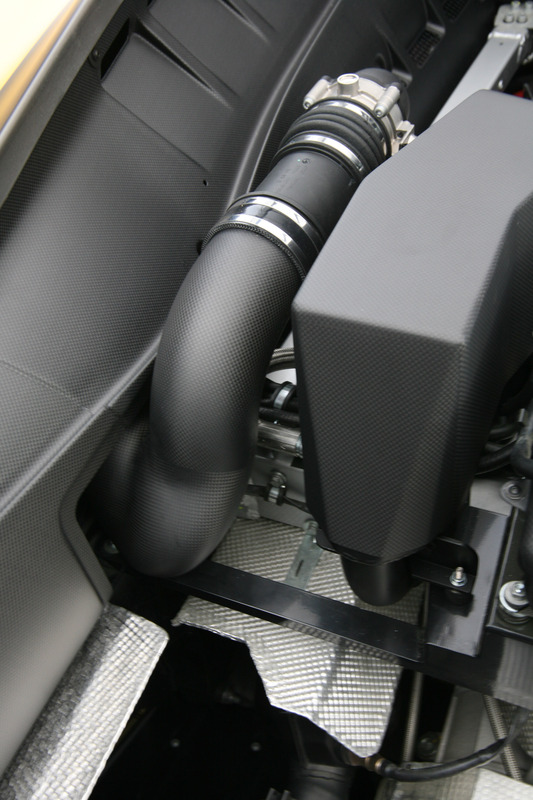 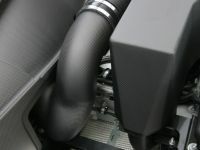 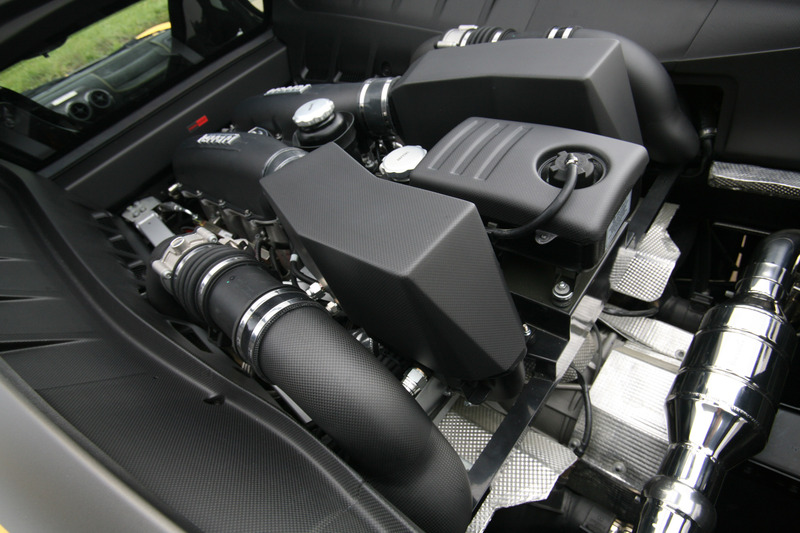 Under the bonnet of the special vehicle lies the new NOVITEC ROSSO 747 Bi-Compressor engine that boosts power output of the V8 that normally produces 510 hp / 375 kW by 237 hp / 174 kW. 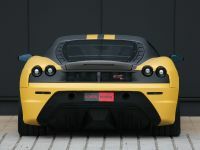 With its incredible sprint times of - 0 - 100 km/h for less than 3.4 seconds, 0 - 200 km/h in 9.4 seconds and just 22.9 seconds to 300 km/h, the Edizione 747 is the most powerful and quickest Scuderia in the world. 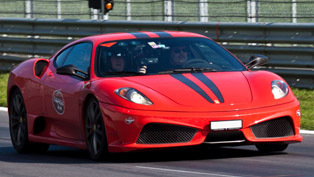 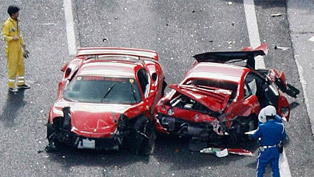 The top speed is 351 km/h. 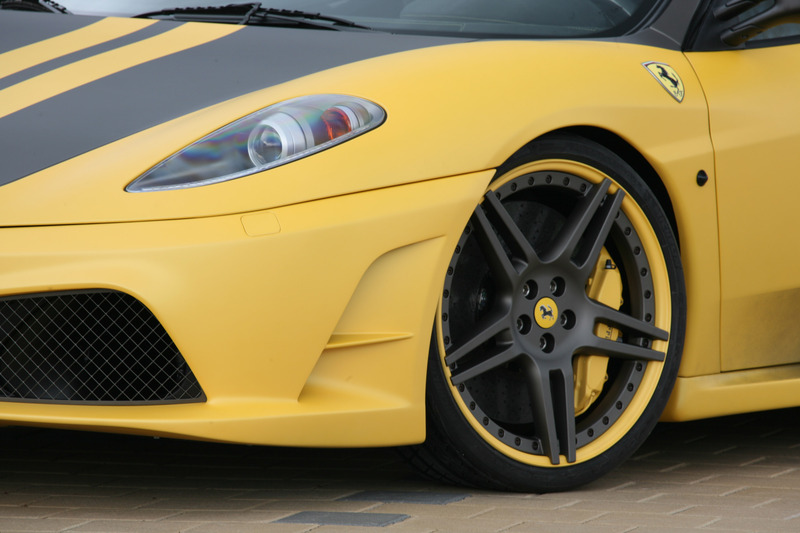 In addition to the outstanding performance, the NOVITEC ROSSO Edizione 747 is also an amazing eye-catcher. 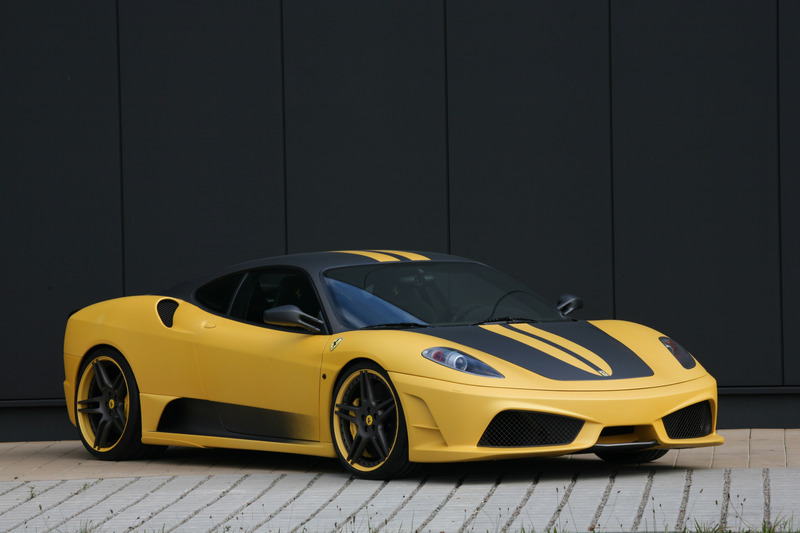 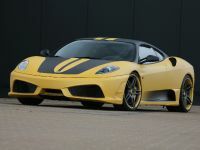 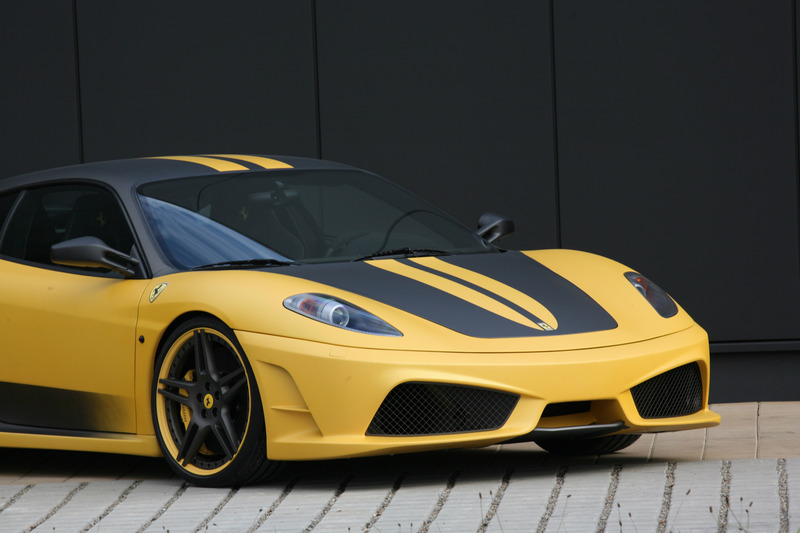 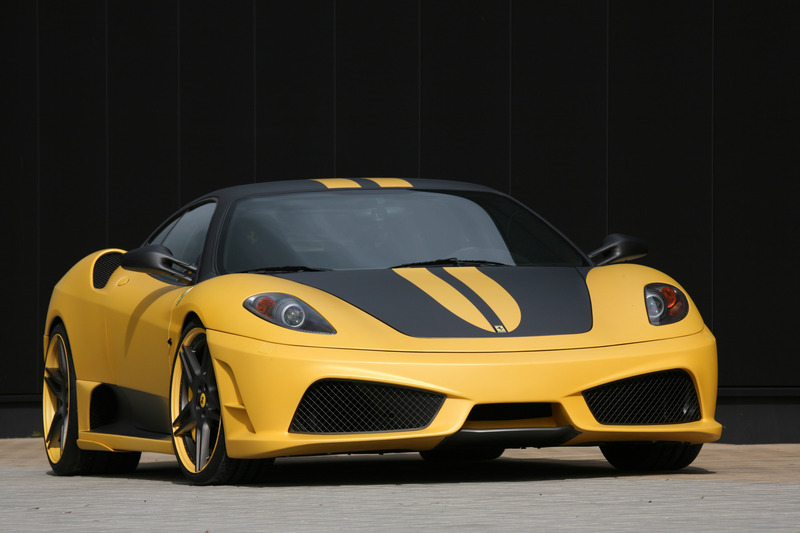 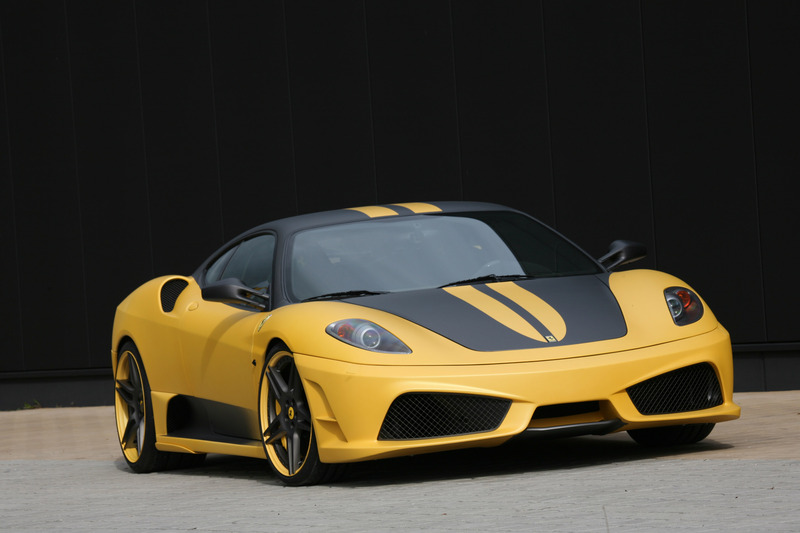 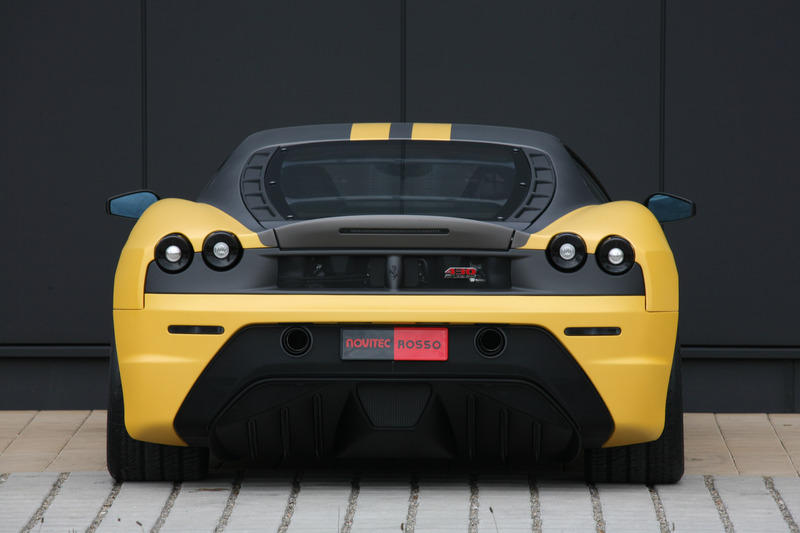 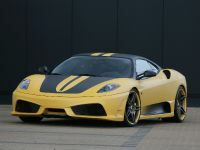 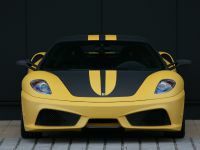 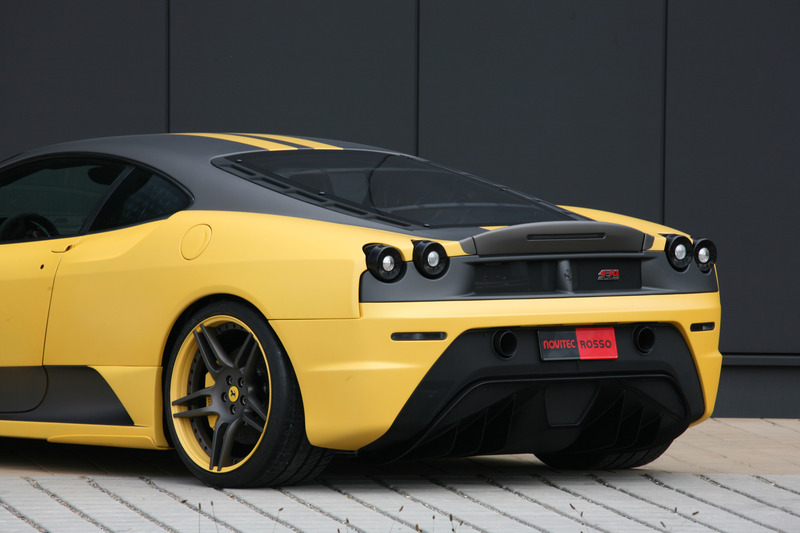 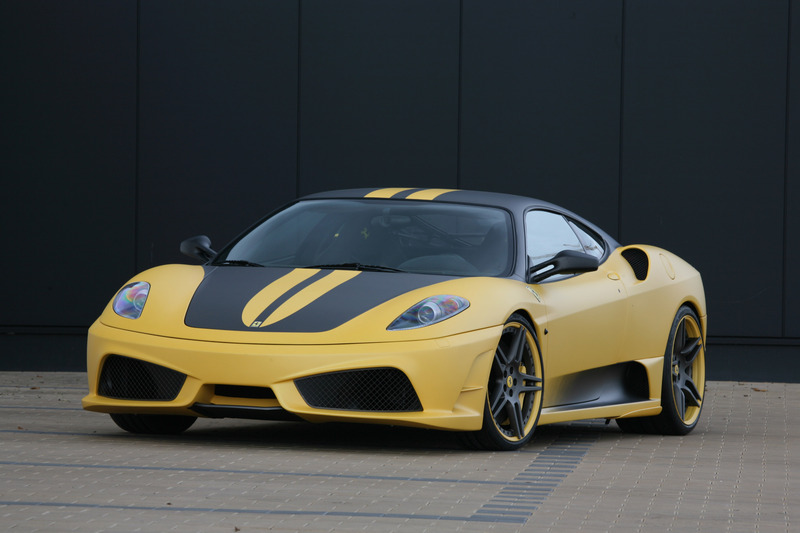 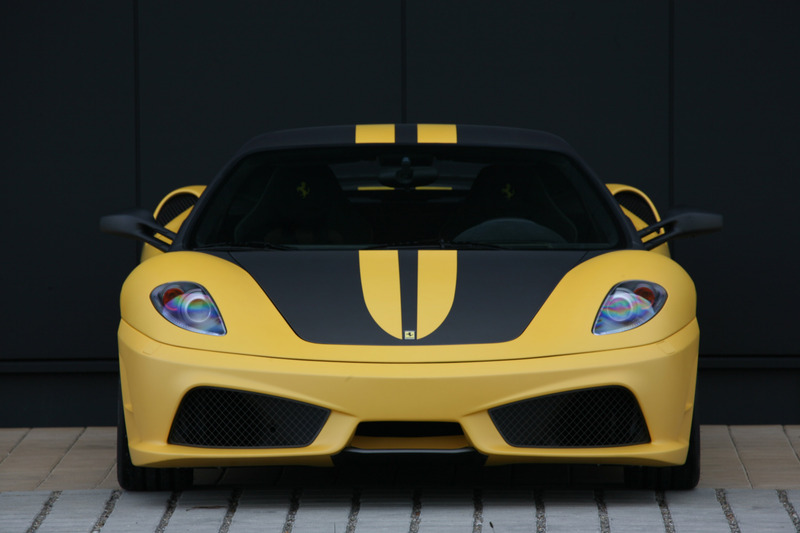 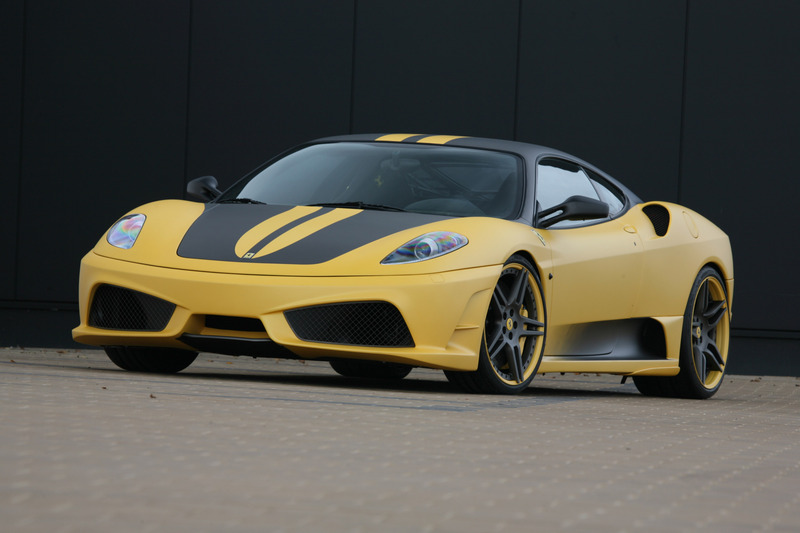 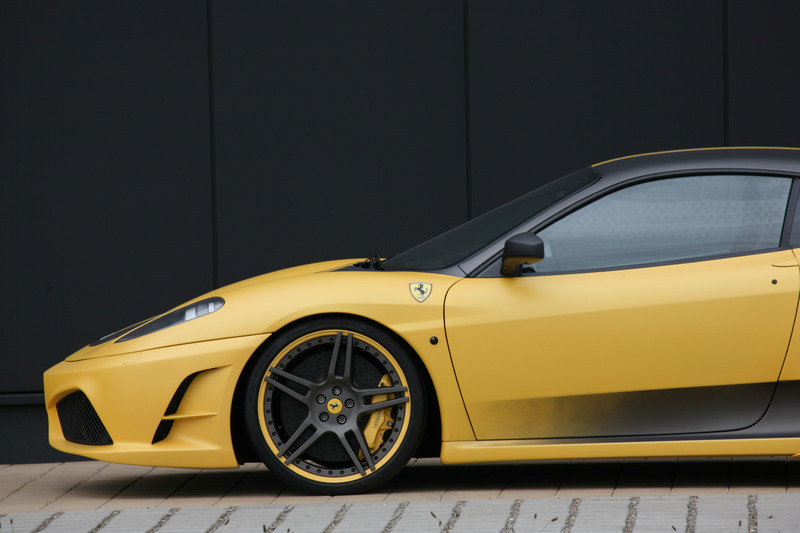 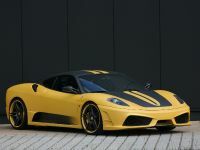 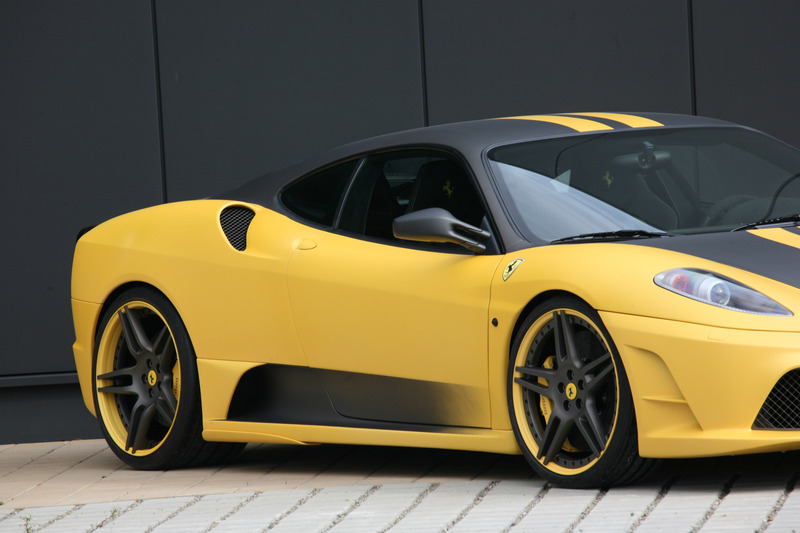 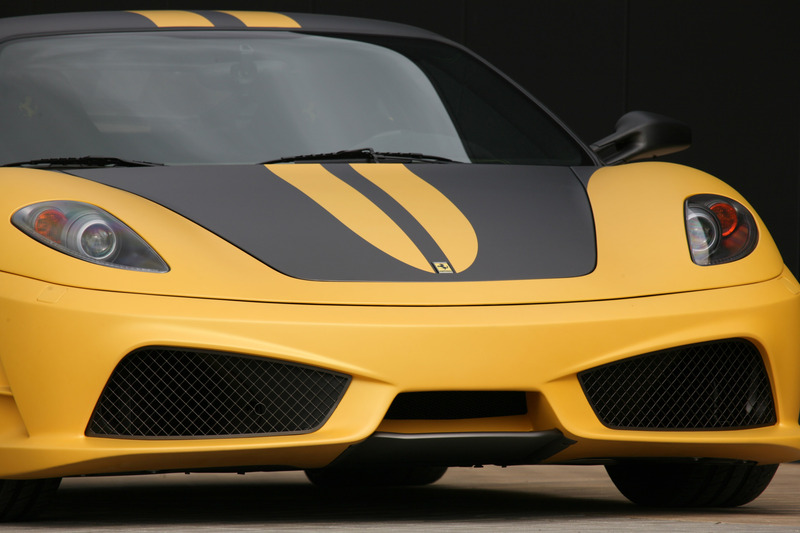 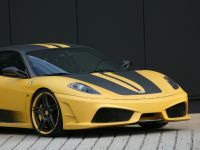 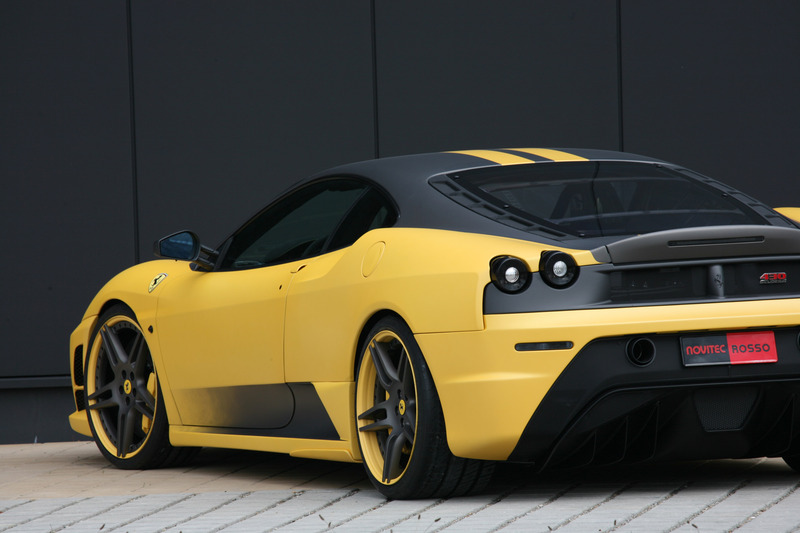 The two-tone special matte yellow and grey paintjob creates a beautiful contrast between the distinctive sporty shapes of Ferrari's racing vision. 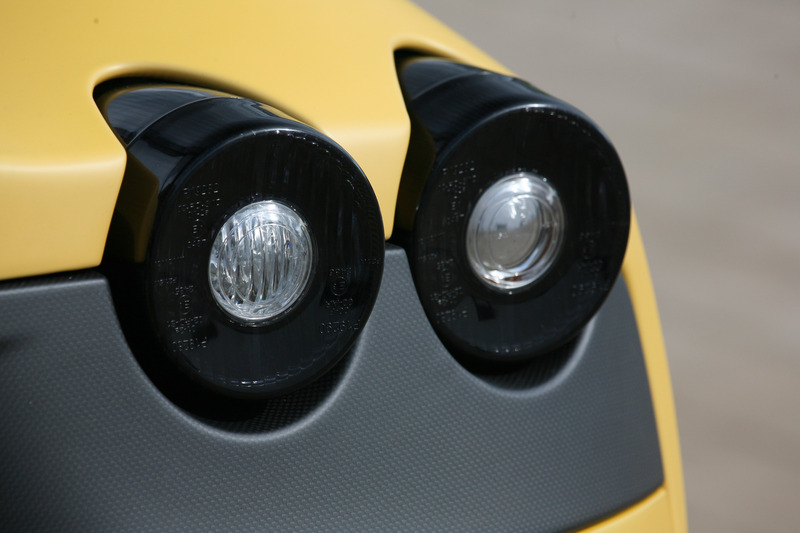 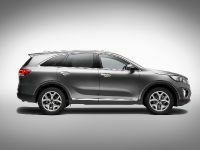 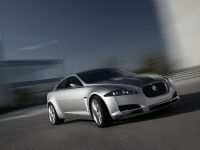 The exterior is enhanced even more with the specially mounted - black taillights, side markers and reflectors. 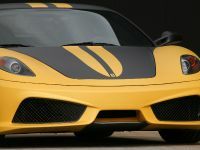 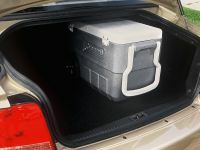 The Edizione 747 is equipped with three-piece 20-inch NF3 double-spoke wheels in sizes 8.5Jx20 in front and 12Jx20 on the rear axle wrapped with Michelin Pilot Cup sport tires in sizes 245/30 ZR 20 in front and 315/25 ZR 20 in back. 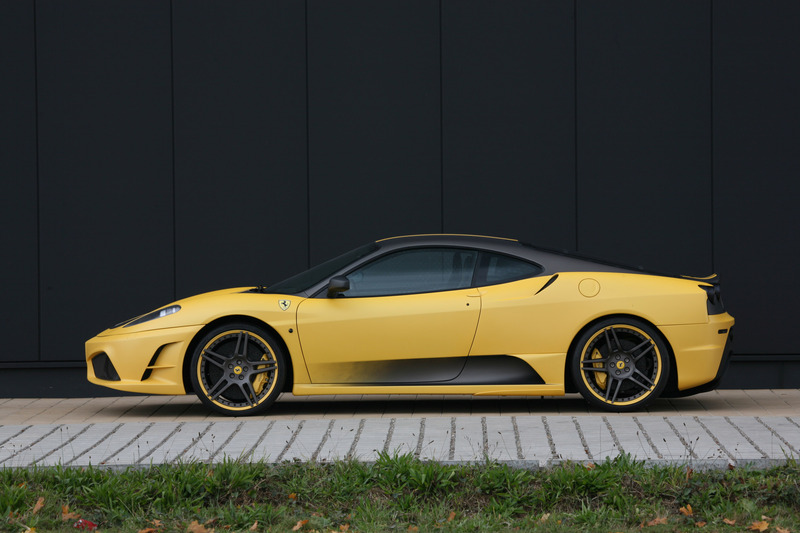 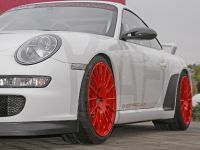 For more agile and direct handling, NOVITEC ROSSO has installed a special sport springs, which lower the ride height of the Ferrari by some 30 millimeters. 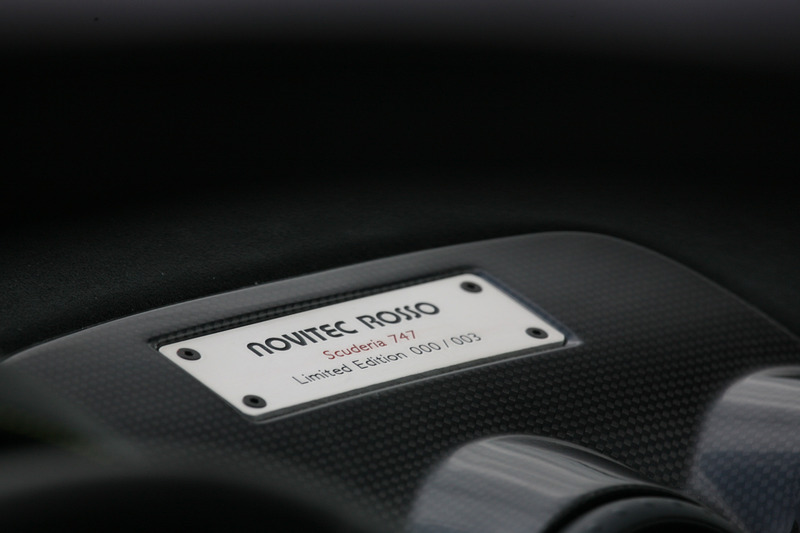 To lend the Scuderia better suitability for everyday use despite the lowering, NOVITEC ROSSO offers an innovative hydraulic lift system for the front axle. 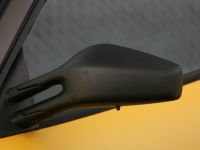 At the push of a button in the cockpit the front is raises by 40 millimeters, which allows drivers to safely navigate parking ramps, low curbs and speed bumps. 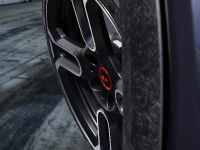 After safely passing over the obstacle, another push of the button reverts the suspension to its original position. 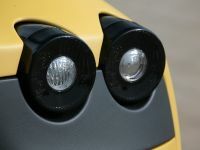 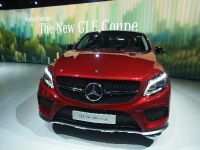 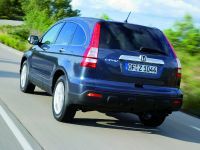 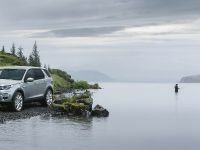 If the button is not pushed the front end reverts to its original position automatically once the car reaches a speed of 80 km/h. 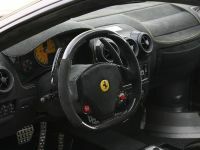 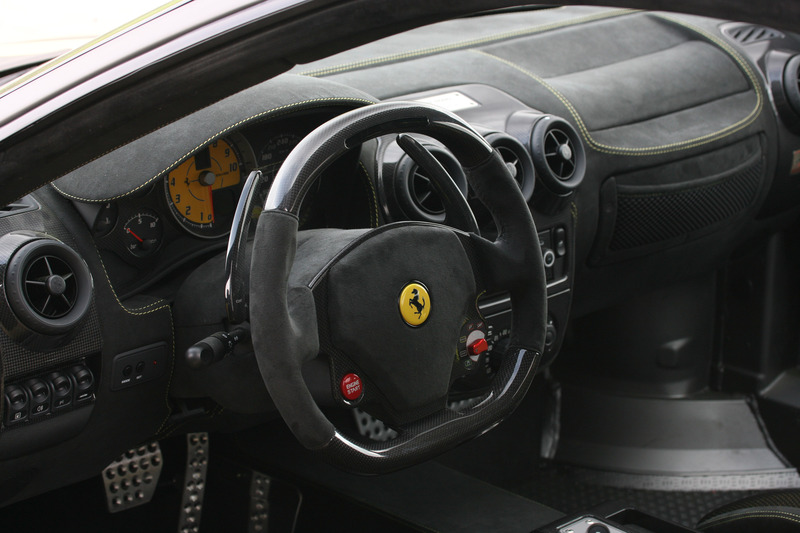 Inside, the NOVITEC ROSSO Edizione 747 possesses a supersport steering wheel and carbon-fiber shift paddles, which are longer than their production counterparts and makes the manual shifting of the F1-SuperFast2 transmission even easier. 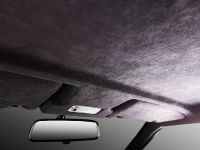 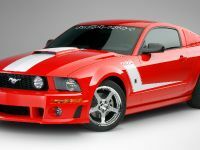 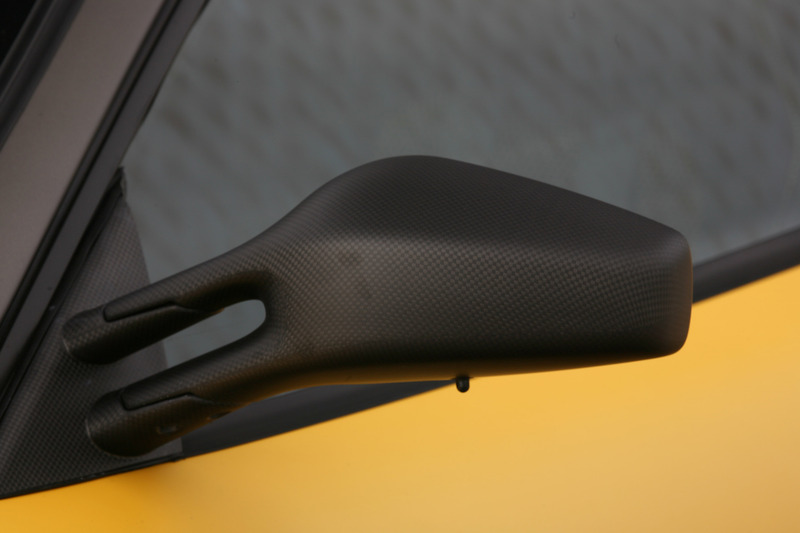 Upon a customer request, the interior of the special edition vehicle can be also restyled to match the two-tone exterior pain.